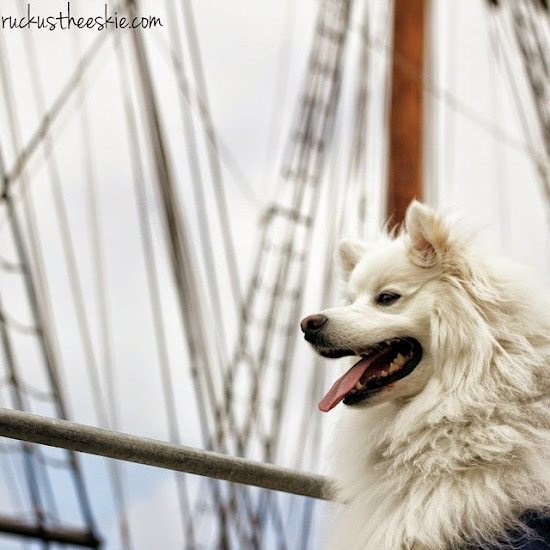 Ruckus the Eskie: Thoughltess Thurdsay #120: Ahoy Mates! What blows out there yonder? Excellent photo Ruckus!! Happy Thursday!